A Covent Garden Gilflurt's Guide to Life: Guillaume Le Gentil, History's Unluckiest Astronomer? 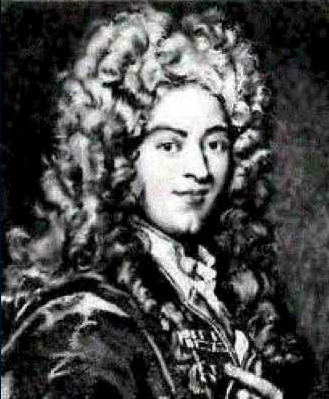 Guillaume Le Gentil, History's Unluckiest Astronomer? On a clear Covent Garden night, we throw open the windows on Henrietta Street and drink our brandy whilst watching the stars. With the bonfires burning in the corners of the market and the chatter of the street drifting up through the darkness, it makes for a relaxing way to pass the evening. 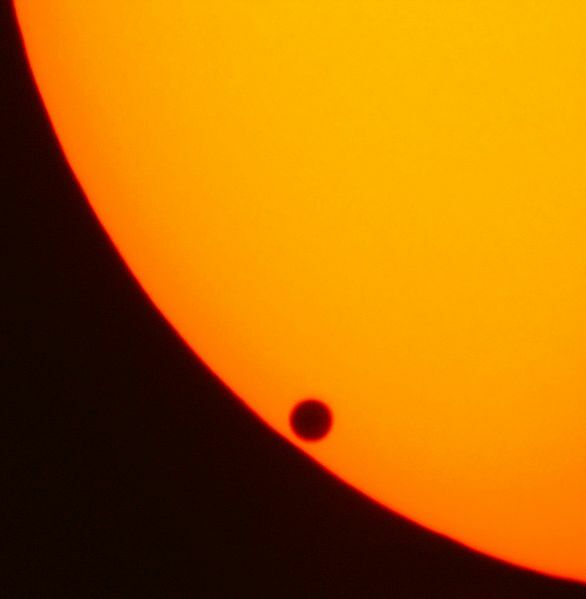 Our guest today made the heavens his business, his pursuit of Venus taking him from one catastrophe to another. The young man who would eventually make his name as an astronomer had initially planned to take holy orders bur he found his attention diverted by more academic matters and eventually assumed office as an astronomer in the Royal Academy of Sciences. From here he would join a number of other scientists who found themselves fascinating by the transit of Venus and the possibility that it might be used to calculate the distance of the earth from the sun. When Mikhail Lomonosov announced a project to track the planet from 100 different points across the earth, Le Gentil was thrilled to be selected as a member of the French expedition bound for Pondicherry, India. In fact, it was to be the start of many disasters for the young man who left his wife, home and family behind in France to trek across the globe. The first clue that things might not go to plan came when war broke out between Britain and France on the eve of departure in 1761, throwing his sailing schedule into chaos. As time marched on, Le Gentil finally secured a place on a boat bound for India and the trip was underway. No sooner were they at sea than a storm blew the vessel off course and by the time they arrived in Pondicherry.. the English had taken control of the city and Le Gentil's expedition could not land. Not to be deterred, Le Gentil attempted to take readings of the transit from aboard the boat but conditions at sea made this impossible and, with eight years to wait until the next transit of Venus, Le Gentil decided not to return home but to travel in the area until Venus made another appearance. At first, Le Gentil decided to make his second observation from Manila in the Philippines; however, a bureaucratic nightmare ensued and instead, he decided to return to India. By 1768, Le Gentil was safely back in the now French-controlled Pondicherry, where he built an observatory and ensured everything was ready to go by the appointed date of 4th June 1769. Disaster struck once more though because, whilst the skies over Manila were clear, Pondicherry was enveloped in cloud, leaving Le Gentil with no choice but to abandon his efforts once more. Plunged into depression, the hapless astronomer Le Gentil abandoned his observatory and set sail for home. Fate had other ideas though and he was hit by dysentery, his ship delayed by storms once he finally took to the sea. It would be late 1771 when Le Gentil finally returned to the country of his birth, a decade after he had set out on the expedition. At this point one might wish for a happy homecoming tale but in fact it was the start of yet more catastrophe. Far from being welcomed back to home and hearth, Le Gentil discovered that he had been legally declared dead. His wife was remarried, his place at the Academy awarded to another and to top it off, his relatives had helped themselves to his money and property. Le Gentil found himself embroiled in a bitter legal dispute that eventually reached the crown, with only the king's intervention ensuring that he was returned to the Academy. It seemed that fate had had its fill of tormenting the adventurous astronomer and Le Gentil remarried, returned to his academic life and finally, thankfully, lived happily ever after. Poor man! To be dogged by so many catastrophes. I know, talk about bad luck!